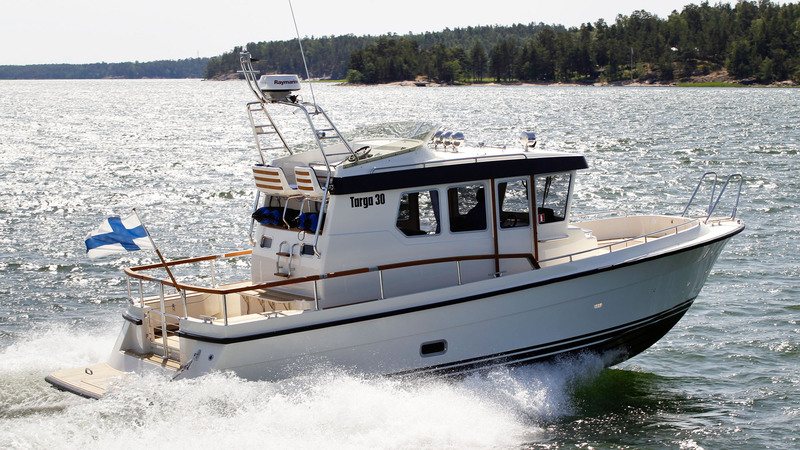 With a Targa, excellent handling and seakeeping come as standard. Combine this with the highest level and quality of fit and finish, and the 30.1 from Finland meets all of the expectations that we have with this brand. It provides an excellent four berth accomodation, while the wheelhouse and walkaround decks deliver comfortable and safe family boating.